One of China’s big four state-owned lenders has made use of the blockchain to extend a US-dollar denominated loan. The Agricultural Bank of China (ABC) has announced that on 27 November it successfully used blockchain technology to extend a USD$300,000 loan via its Guizhou branch that was collateralised with a plot of land. ABC’s blockchain system was established in conjunction with several other parties including commercial banks, the province-level branches of the People’s Bank of China and province-level land resource authorities. 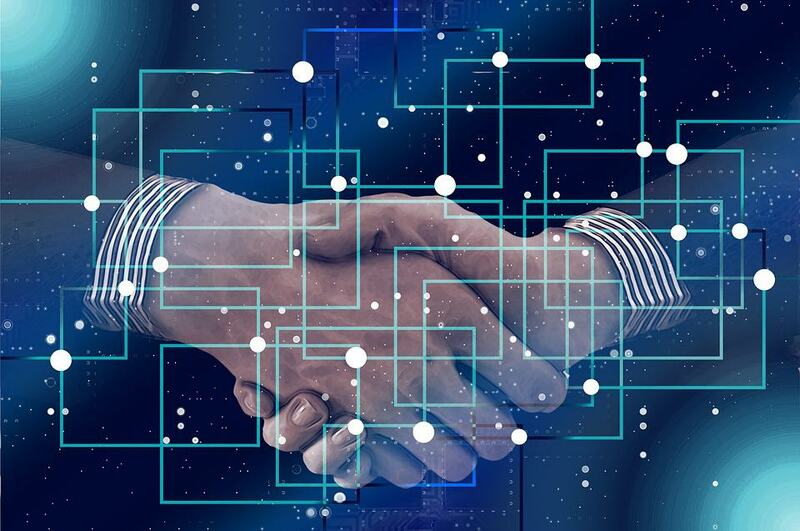 According to ABC blockchain technology brings multiple benefits to the process of loan provision, including heightened transparency, resistance to tampering, greater accessibility for participants, as well as simplification of approvals and time savings for both lenders and borrowers. ABC also pointed to the ability of the blockchain to enable stakeholders to engage in the real-time update of borrower data, thus reducing the likelihood that the same asset is used for multiple loans. This entry was posted in Fintech and tagged Agricultural Bank of China, Chinese blockchain, Chinese fintech. Bookmark the permalink.